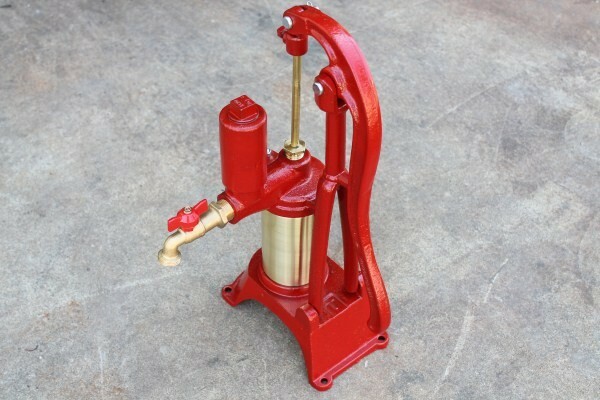 Our Best Selling Brass Cylinder Water Pump! Hand operated sealed pressure pitcher pump can be used at a sink or to pump water up into a holding tank. 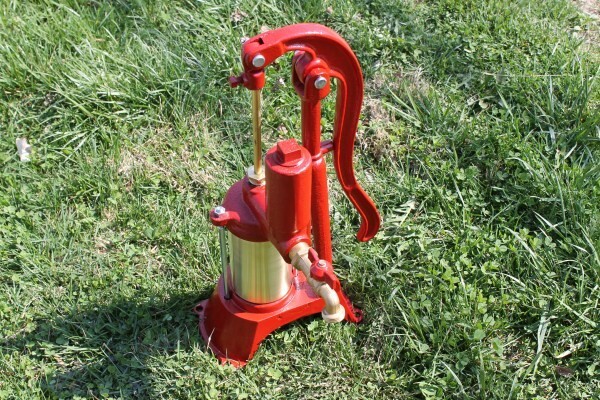 Heller Aller has been the standard of water pumps since 1886. 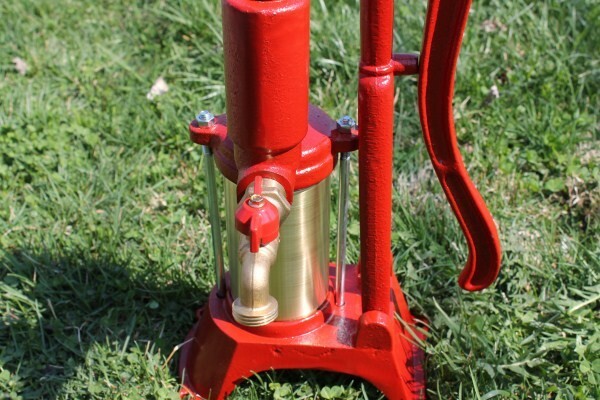 The Model PHB is the best pitcher pump ever made. 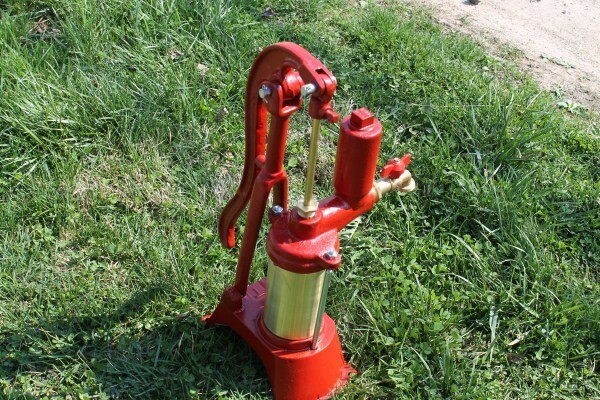 The pump is designed to operate in shallow wells and cisterns up to 20’ deep. Pumps approx 1 GPM at 14 strokes. 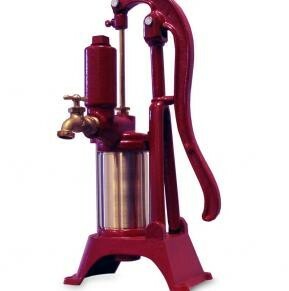 This is a double acting pump, the water chamber above the faucet allows additional piping to be added to pump water to a second-floor holding tank for gravity feed water back down to the faucet and to other locations in the home. The end is tapped for 1-1/4” drop pipe. The top is changeable to use right or left of a sink. Use the drop-down box to purchase an additional leather replacement kit. 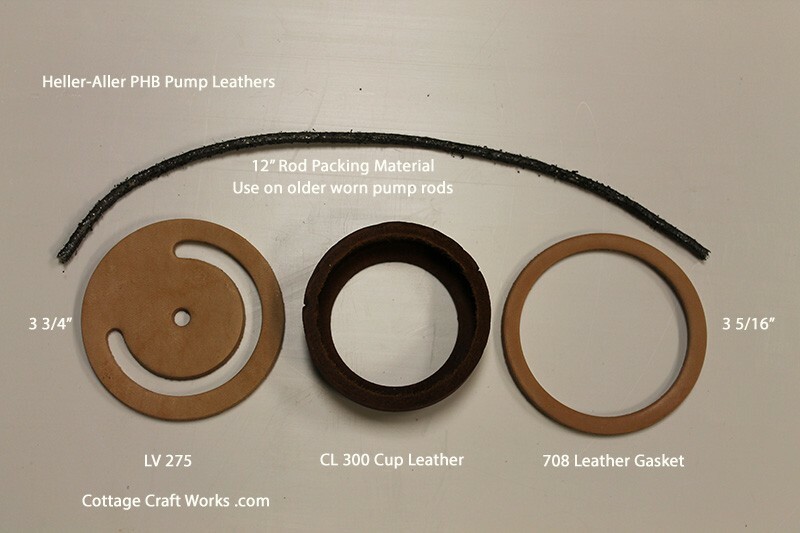 Kit includes the LV 275 leather, CL 300 leather and the 708 leather gasket and 12” of packing material. Need other parts for this pump? Click Here for complete parts listing. Please Note: The PHB pump is in very high demand. The small factory that builds them struggles at times in keeping enough parts coming in from a local foundry to immediately fill all current orders. At times, they may have a 2-3 week delay before new parts arrive.